There is something addictive about road trips. Someone I know once said “There’s nothing like a hundred kilometres between me and the constant chatter in my head” and I think that just about sums it up: road trips put space between you and the mundanity of life; they add perspective, and take you out of yourself. There are two kinds of road trips. The first is the Thelma-and-Louise style that entails throwing your suitcase into the boot and letting the road decide where to take you. 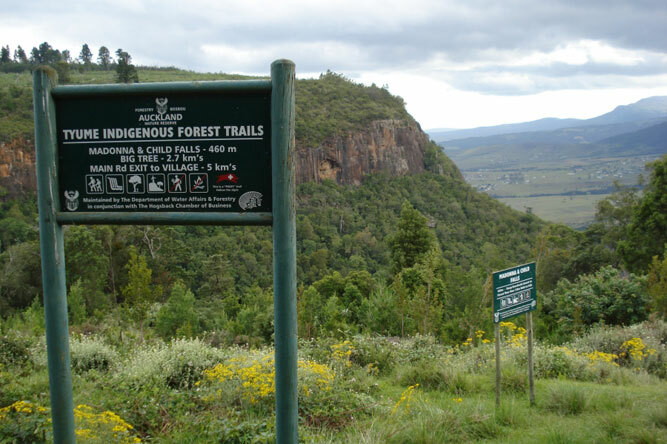 The other is a more systematic, planned approach that involves maps, an internet trawl for accommodation in South Africa and a very good idea of what you want to do when – allowing, of course, for the incidentals that a good road trip always promises. 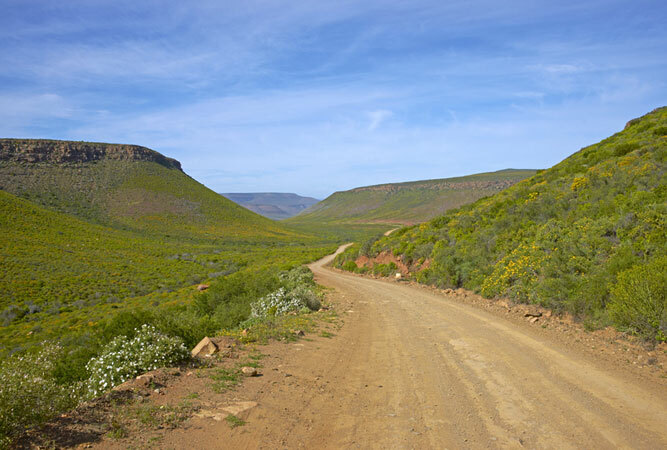 Road Trip from Cape Town: The following routes adopt the latter approach, but you’re welcome to add a flavour of the first by not booking ahead and simply seeing what there is when you get there. Just don’t arrive in Oudtshoorn in the middle of the KKNK festival and expect to find somewhere to rest your head! 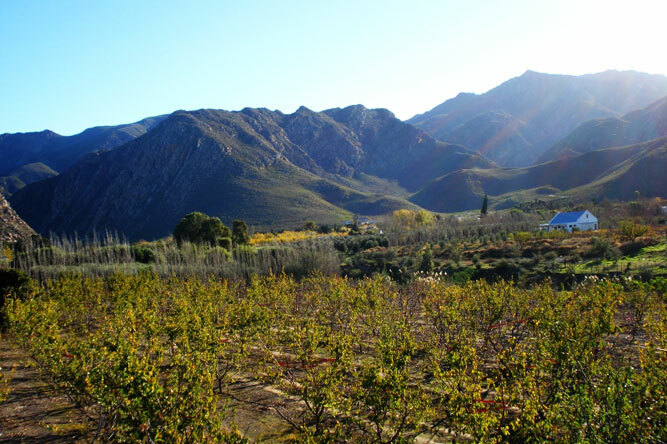 Think gorgeous, lazy drive out through the Hex River Valley to Prince Albert, just 4 hours from Cape Town, a gorgeous town worth at least a weekend; pass over the incredible Swartberg Pass to Oudtshoorn, only an hour’s drive, but worth every minute; a night in Oudtshoorn should do it, unless it’s festival time (KKK or KKNK), to explore the wide streets of the former ostrich feather boom town; Swellendam‘s historical flavour deserves exploration (include Suurbraak for a morning, if you can); try to head to Montagu for the Saturday morning market – this historical town’s people and streets are filled with character . 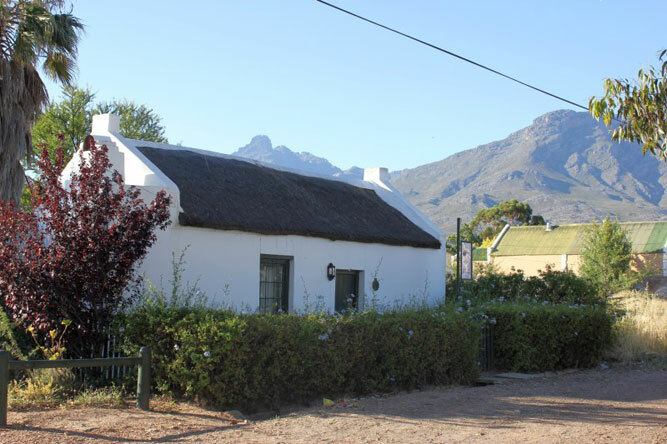 Bet you never thought to stop off at Matjiesfontein? 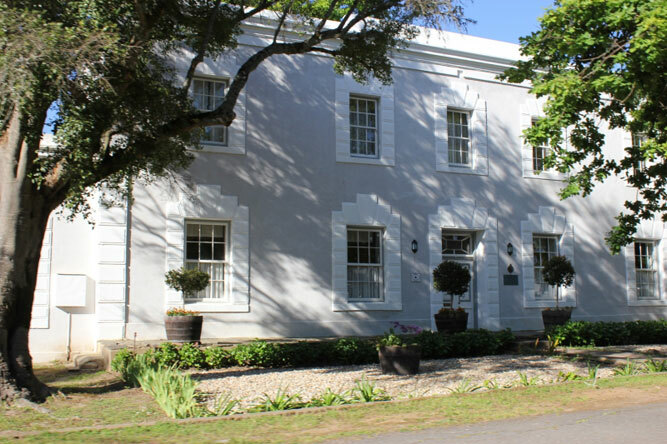 A stay in the Lord Milner is an experience, as is the bus tour – don’t miss it! Victoria West is a quaint Karoo village worth exploring (it hosts the annual Apollo Film Festival); the unexplored Free State town of Smithfield is very pretty and has some rather eccentric ideas; take the R26 up along the border with Lesotho via a feast of little Free State towns to Fouriesburg (good alternative to Clarens), and then on your return to Cape Town, overnight in the Karoo National Park – fantastic! Graaff-Reinet is filled with highlights – the Valley of Desolation in the Camdeboo National Park, Nieu Bethesda and the Owl House, gorgeous architecture, Obesa nursery – deserves three days at least; Richmond is the only Book Town in the country – an absolute MUST if you’re vaguely into books or LPs (two nights definitely) – bit of a ‘trek’ to De Doorns – take the alternative route along the N12 via the beautiful Meiringspoort, it’s worth it – an understated, vibey town with great restaurants and shops along the main road. And you get to avoid the N1 home. Sedgefield’s beach is both a surprise and beautiful, the markets and people are great; Addo is a bit of a nothing town, but it’s a good spot to overnight if you’re not staying in the park, which is the highlight of this trip, other than Hogsback – the fairytale village up in the mountains that is both a delight and a refuge; St Francis Bay provides wonderful beach and swimming time, and spare at least a couple of nights for Vermaaklikheid (you won’t be sorry – this virtually ‘unknown’ spot on the banks of the tidal Duiwenhoks River is real down time). Whichever road trip you place you’ll need to hang out in Cape Town for a while, find where to do that here. Don’t forget to pack snacks for the road trip and just have fun!